Preparation is key to a long lasting hard floor, especially epoxy coatings. 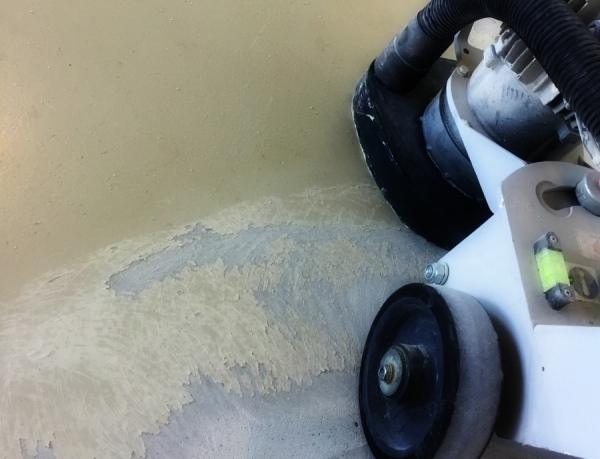 By diamond grinding the surface to remove the top layer and any contaminates in the concrete, we ensure a porous result allowing maximum adhesion. This is an important step to the longevity of the floor. We pride ourselves in having and using the best equipment available for the job. Including industrial dust extraction systems to minimise dust. Filling any cracks or holes in the slab is part of our floor prep. Levelling concrete floors can be an expensive and risky process for the inexperienced. We use formulas to work out the correct amount of product needed and make sure the correct primer is used for the substrate. Levelling over tiles, providing they are adhered to the substrate well, is an option to avoid lifting the tiles. This is most commonly used for vinyl plank installations. 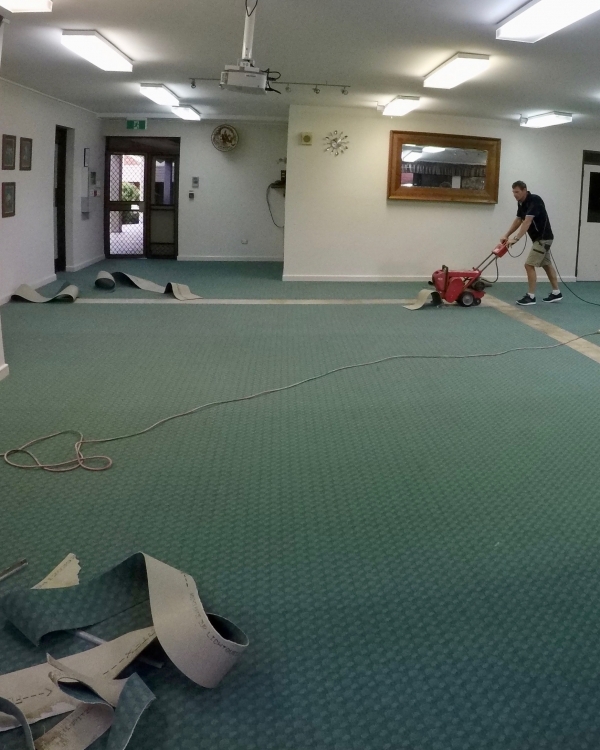 Get in touch with the team at Moreton Bay Floors we have concrete floor preparation covered. 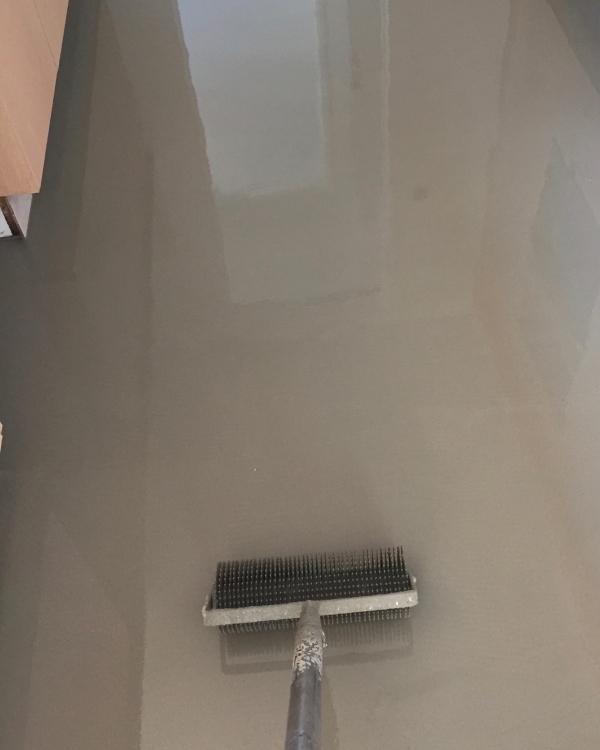 For all your epoxy coating and floor preparation contact the professionals at Moreton Bay Floors, servicing Redlands, Brisbane, Brisbane Bayside and Logan. 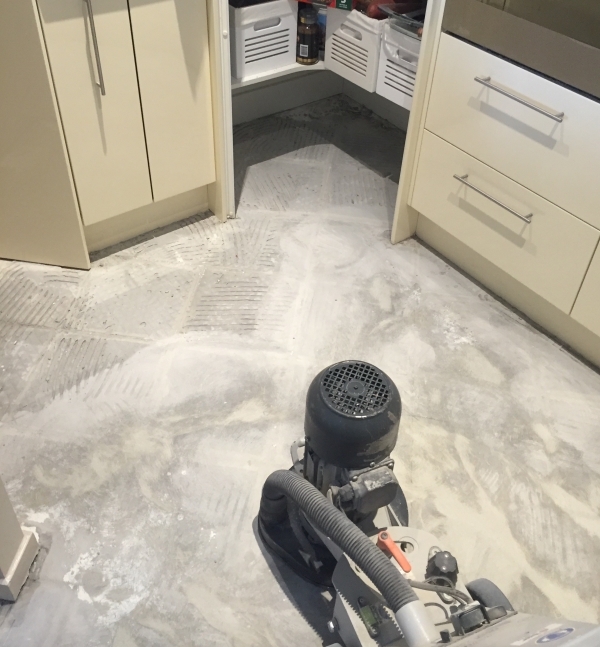 When you want to make the floor preparation process in Brisbane South as simple as possible, why not contact professionals who are known for the comprehensive and detail-oriented nature of their work? That’s where we come in. At Moreton Bay Floors, we have the skills, knowledge and equipment required to provide you with truly seamless and professional epoxy flooring. Leave your floor preparation duties in Brisbane South to us, and we’ll make sure that you end up with a surface you’ll be proud to own for years to come. We pride ourselves in having and using the best equipment available for the job. Including industrial dust extraction systems to minimise dust. Filling any cracks or holes in the slab is part of our floor prep. 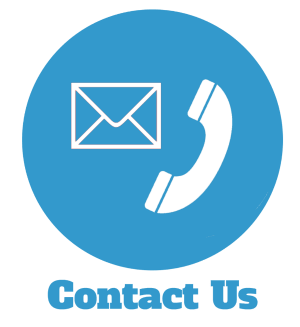 Contact us today and ask about our floor preparation services in Brisbane South.